Short on time? When life gets busy it helps to take a quick workout break to recharge. This bite-sized workout is perfect to get your heart revved without taking too much time out of your day. Grab a yoga mat and burn baby, burn! Tips Side Lying Hip Raise: Keep the knees at a 45 degree angle and tilt the pelvis back slightly to engage the glutes better. As you raise the top knee, you will abduct (contract) both the top and bottom outer glutes. Keep the movement nice and controlled, slow down the reps, and brace the core. Kneeling plank walkout: Contract the glutes and quads, push up through the shoulder blades, and brace the core on your set up. Walk your hands out while keeping the spine neutral and pelvis in a slight posterior tilt. If you feel your back arching, stop right before this happens. Don't allow your low back to arch or your abdomen to droop. Get out your stability ball and have fun with me! This quick workout takes less than 20 minutes and targets your glutes and core for an intense workout. Perform the exercises in pairs, completing 1 set of 1a. and 1b. without rest. Take a quick break and repeat. Do the same for all 3 sets, and then use the same pattern for 2a. and 2b. Stability ball leg curl with abduction: keep your hips up and glutes fired throughout the exercise. As you pull the ball toward your glutes with your heel, allow the feet to come together and knees to push out. This hits the muscles on your outer glutes. Grab your nearest bench or foot stool and dive into this full body blast with me. This workout takes less than 20 minutes and is sure to have your heart pumping faster. Incline push-up: Think of your push-ups like planks. Keep alignment from head to toe, bracing the core, glutes, and firing the quads. Track the elbows behind the body like an arrowhead. Push up through the shoulder blades in top position. Everyone remembers that first pull-up. Never perfect, often not so pretty. But once your chin glides over the top of the bar, nothing else matters. Whether you've just started strength training or you have 20 chin-ups under your belt, you're going to love this chat today. I interviewed Strength and Conditioning Coach and DPT Zachary Long to discuss all things pull-ups. We dig into the essentials of a solid pull-up, tackle exercises that will help you get there, discuss some common issues we see as coaches, and also talk about how cool it is to work on these skills regardless if you ever get a pull-up or not-- and also how it's no big deal if a pull-up never happens. I always learn a ton when talking with Zach, so I can't wait for you to watch this interview. I'm crazy excited to share this interview with you! Sarah E. Duvall is an ortho-physical therapist located in Boston who helps women take charge of their health so they can live pain free and without worries about their pelvic floor. She is also the founder of Core Exercise Solutions, where she offers online programs and advice to women seeking optimal health and wellness. She is passionate about her work and this passion shines through in our discussion. I learned a ton from Sarah and felt a spark of excitement as we got going in this conversation. We dig deep into talks about pelvic floor health, including pelvic prolaspe and overactive pelvic floor muscles. We also discuss the ins and outs of diastasis recti, who has it, why they get it, and more. Plus, other fun topics like proper breathing and bracing during pregnancy and lifting in general. It may be cold outside, but it's hot in here with this glute/core slider workout. Grab your favorite pair of sliders for this heart-revving routine. If you don't have sliders you can use towels, thick socks, paper plates, or furniture movers. Anything that allows your feet to glide on the floor. Perform 1 set of each exercise consecutively without rest. Rest 1 min and repeat for all four rounds. Can you make all four rounds? This one is tough. Let me know how you like it. A bit rushed today? Try this quickie dumbbell push/pull workout with me and you'll feel better in no time! With this workout you can use the same pair of dumbbells for all exercises, which makes it great for a busy day or holiday travel. Do 1 set of each exercise consecutively without rest. Yes, that's 40 total uninterrupted reps before a break. After each set, rest 1 minute and repeat for all four rounds. This workout is sure to get you warmed up for these cold winter days. Have fun and let me know what you think. I love hearing from you. Ready to workout with me? Today's workout is all about the bench, but not the bench press. This one you can take outside at the park or head to a quiet corner in your gym or home. All you need is some energy and a sturdy platform to get this one going. Did you like this one? Share your thoughts and let us know how it went. We love hearing from you. There's no better way to get over that weekly hump than a quick and intense workout. This week we are bringing back the medicine ball for a full-body routine sure to get every muscle fired up. I know my shoulders were feeling this one. You won't need much space for this workout, so grab your medicine ball and let's get to it! Like this workout? Drop us an email and let us know what you think. 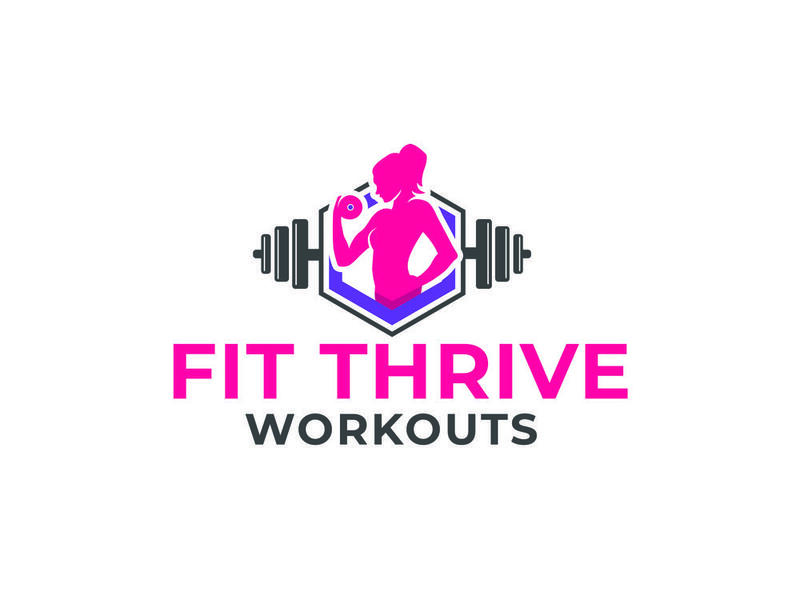 If you want more great content, add your email to the subscribe button on the sidebar and we will send you great workout tips and ideas to your inbox. The reverse hyper is a great exercise to have in your arsenal as it teaches you to stabilize the body while moving the hips independently. This transfers well to hip hinges movements such as the deadlift, squats, and Russian kettlebell swing (among many others). Also known as the reverse back extension, this movement brings the pelvis and femurs into alignment with the torso stationary. Think of it as the opposite of a crunch, which is a back flexion exercise. When done properly, the movement should be performed with all hip extension and no lumbar spine extension—meaning your hips should do the work, not your low back. The best way to do this is learn how to fire the glutes and stabilize the core to move the hips rather than relying on the low back to the take the brunt of the load. This is a queue that takes many people a long time to figure out simply because we inherently have weak glutes due to lifestyle factors.